Without a doubt the number one struggle I hear when I talk to teachers is that teaching fractions is a pain. Not that the teachers don’t understand them or know how to teach them but they are such a struggle of a concept for students to understand. And the fact that there are so many concepts to cover with fractions it basically could be taught every day for at least a full school year and you still may need more. I’m here to tell you it doesn’t have to be that way. 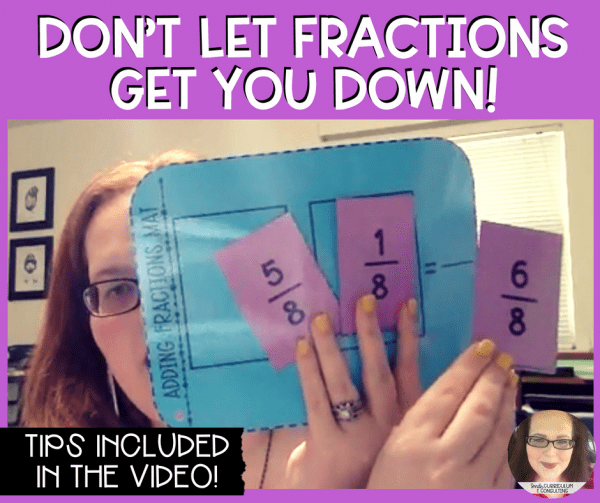 Recently I did a Facebook Live where I explain all about the Fraction Games Mega Pack that I have released that is one of my new favorites not only because it allows you to Work Smarter, Not Harder but also because it covers ELEVEN, yes 11, concepts all in one bundle with minimal prep on your part. If you don’t believe me, check out the Facebook Live Replay! 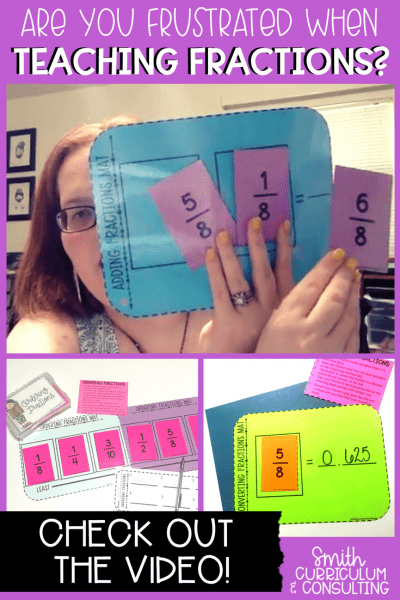 What Do I Need to Make Fractions Work for Me? And if you are looking to make things even easier for you when you are preparing the materials for your classroom, here are the necessary items to get them all organized. **Smith Curriculum and Consulting LLC is a participant in the Amazon Services LLC Associates Program, an affiliate advertising program designed to provide a means for sites to earn advertising fees by advertising and linking to Amazon.com. 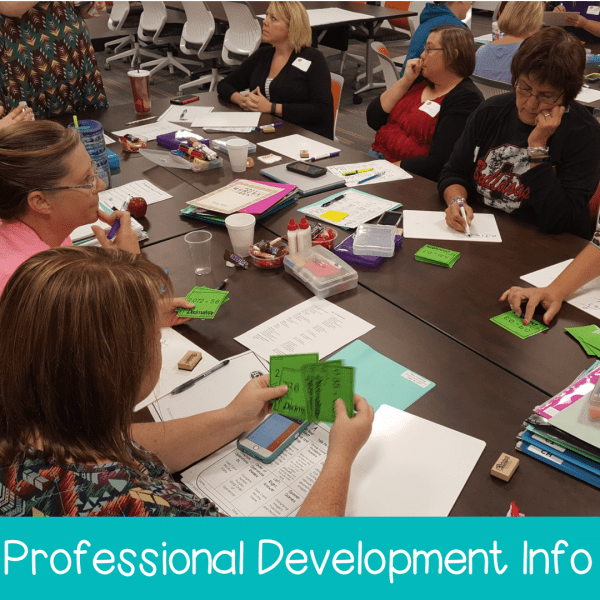 Want Some Quick Professional Development? Are you looking for some quick professional development from your own home this summer? 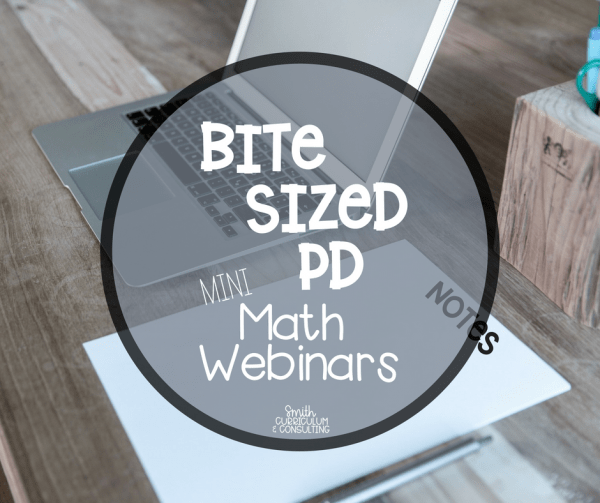 Join me July 23rd-August 3rd for daily Bite Sized PD right on my Facebook Page. 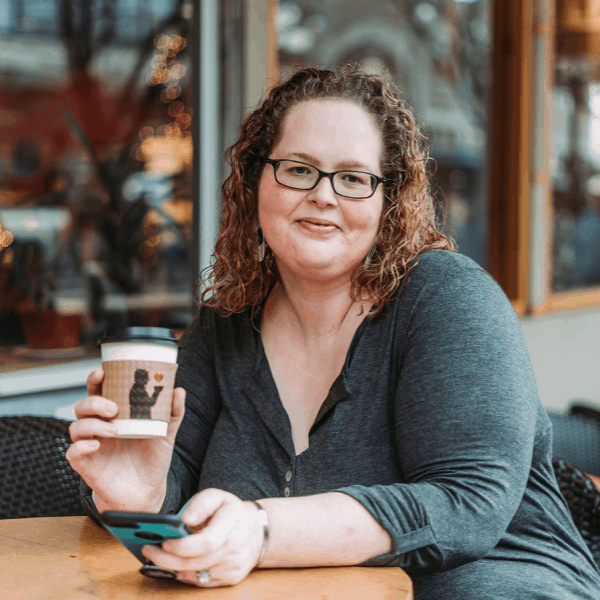 Currently I’m reaching out to my followers (that’s you) to ask what you are interested in knowing more about and I’m happy to be coming at you for 10 days to share all that I have so let me know!